Remember when Mtv played music videos? Remember how some of them were super amazing because they were, basically, mini movies set to music? 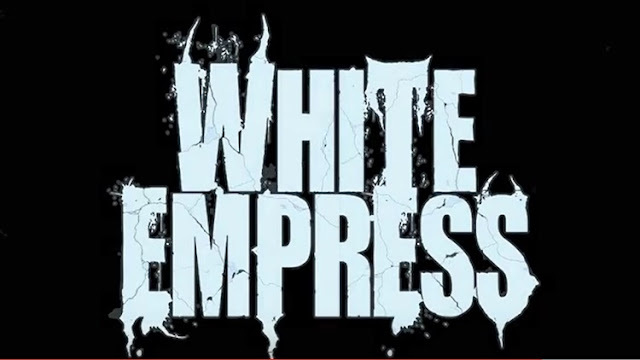 Well, the members of White Empress certainly do and they have crafted a truly beautiful video. Essentially a short horror film, Revenant is a complex song about two families at war, demons and a centuries old curse. The music genre of Metal may not be for everyone, but this video transcends musical tastes by gifting us with some genuinely eerie and beautiful imagery.